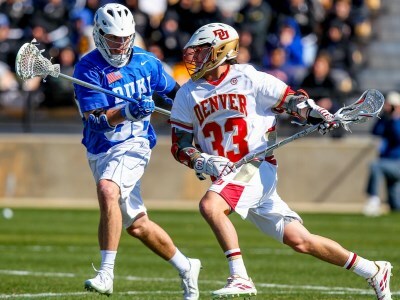 Cradling is the “rocking” motion used to help keep the ball in the pocket of the stick while dodging/running. Start out by learning to cradle while standing still. Then move on to cradling while walking, jogging, and finally sprinting. “Anytime/Anywhere” drill - practice cradling whenever/wherever you can (in the house, in the yard, at the park, etc). Pivot drill (aka “nail in foot” drill) with a parent or friend.